For many New Zealanders, the best form of currency for thanking a mate is beers. 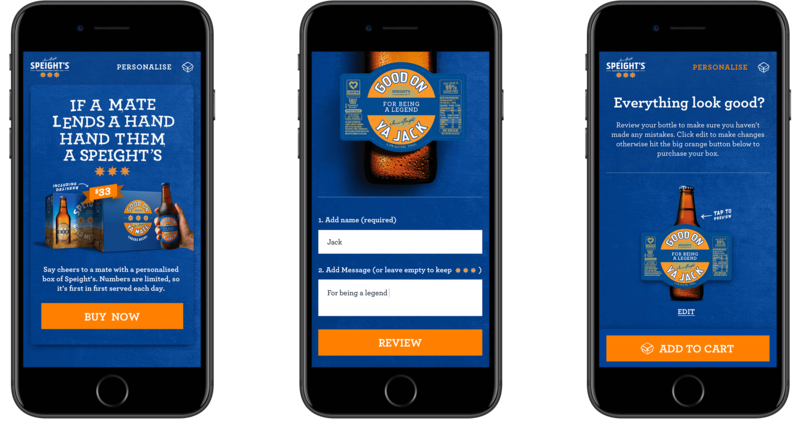 Speight’s took this to the next level, allowing their fans the chance to dynamically change the iconic three stars label – putting their mate’s name front and centre, along with a personalised message of thanks. 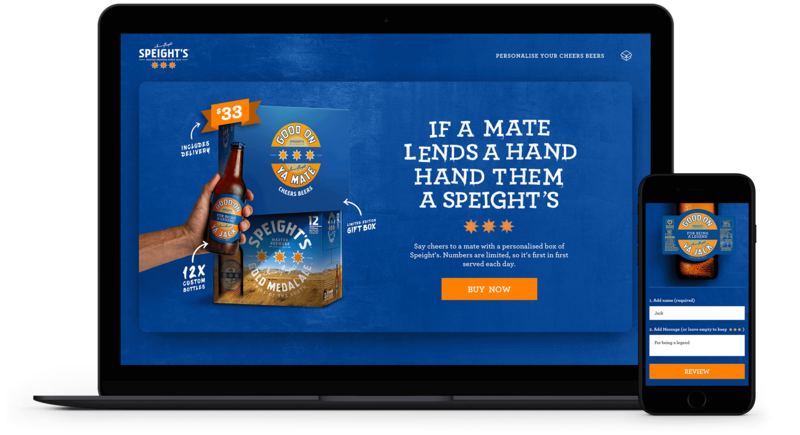 We worked with DDB to digitally extend their TVC and Cheers Beers concept – seeing over 6500 mates thanked with their own personalised Speight’s bottles. 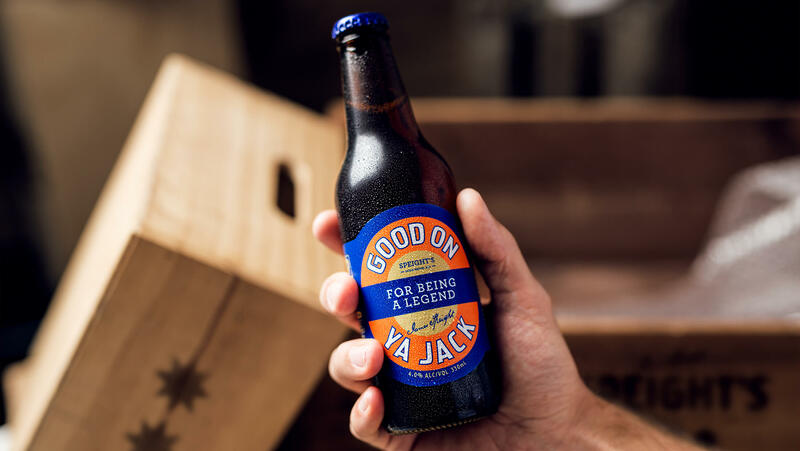 The success of Speight’s Cheers Beers proves that mateship is alive and well. Good on ya New Zealand. The News Crew Swap demonstrates what blind and low vision Kiwis can do with the right support. Including running a live newsroom.